- Abilities sound effect !! - A war in snowfield !! - Defence of the Ancient betteen 6 race !! 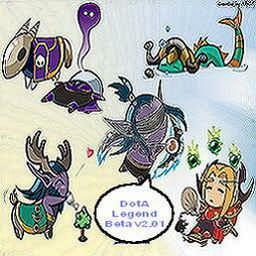 No one has posted a comment for DotA Legend v2.01 Beta Test yet.